Anchor: In an exclusive report, it has been made known that a South Korea-U.S. key war plan was exposed in a hacking attack in September of last year. While pointing to North Korea, the ministry had initially believed that there was no major security breach. However, recent investigations have revealed otherwise. Report: It was September of last year when the South Korean Defense Ministry recognized that its intranet had been breached. North Korea was suspected to have been behind the hacking attack. After an initial probe, Defense Minister Han Min-koo in December assured that there was no serious security breach. It turned out to be more serious. 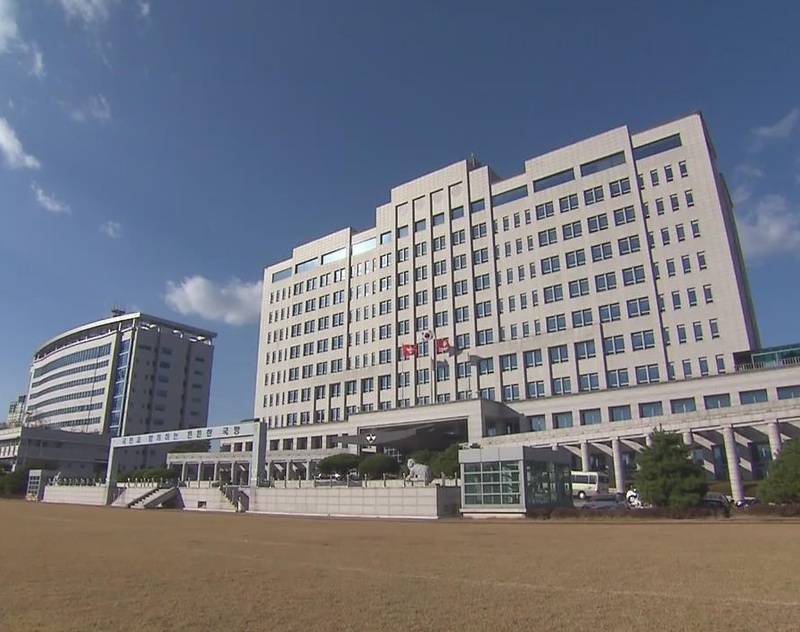 The joint investigation by the military prosecutors, the Defense Security Command and the National Intelligence Service concluded last month that the wartime operations plan(OpPlan) 5027 was exposed to the hackers. 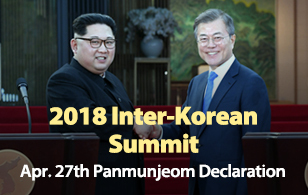 The war plan of the South Korea-U.S. allied forces lays out detailed responses to North Korean attacks. A government official said that the latest findings were reported to the defense chief and more investigations are under way. The official said that the ministry failed to keep the military operations network properly isolated from its administrative intranet. As the ministry is reviewing the level of punishment for those responsible for the breach, the military will also have to make revisions to the war plan exposed to the enemy.